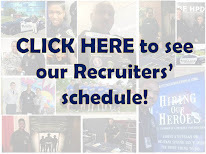 One of over 250 divisional and unit opportunities within the Houston Police Department. This is a very tight group of officers that work hand in hand to help investigators solve a case. They are part of the Homicide Division. 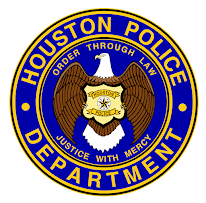 This is a very interesting and unique job within the police department. Thanks for sharing the video. I hope they will be good at their field and that they will solve crimes sooner as expected.